Turning off sending HTML email will not prevent this attack. For some published attacks, turning off viewing HTML email may protect your messages being leaked to an attacker by you. However, since PGP email is encrypted to both the sender and each recipient, it will not protect these messages from being leaked by anyone else you’ve communicated with. 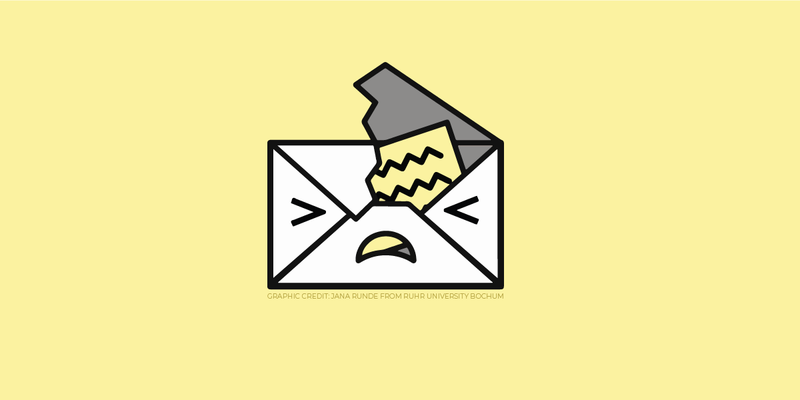 Additionally, turning off HTML email may not protect these messages against future attacks that are discovered which build off of the current vulnerabilities.